ROC 59 Featured in Dana Whites Lookin For A Fight | Lou Neglia's Ring of Combat | Next Generation of Mixed Martial Arts! For the second time Dana White and his Lookin' for a fight crew came to Lou Neglia's Ring of Combat for ROC 59. Aand again fighters showed Dana why ROC fighters always bring it! It was another night of competitive matchups, close decisions and spectacular KO's! Merab Dvalishvili scored an impressive spinning backfist KO and was awarded a UFC contract. Also impression were Sidney Outlaw, Shelton Graves and Julio Arce who all have competed on Dana White's Tuesday Night Contendar Series and all have scored victores. 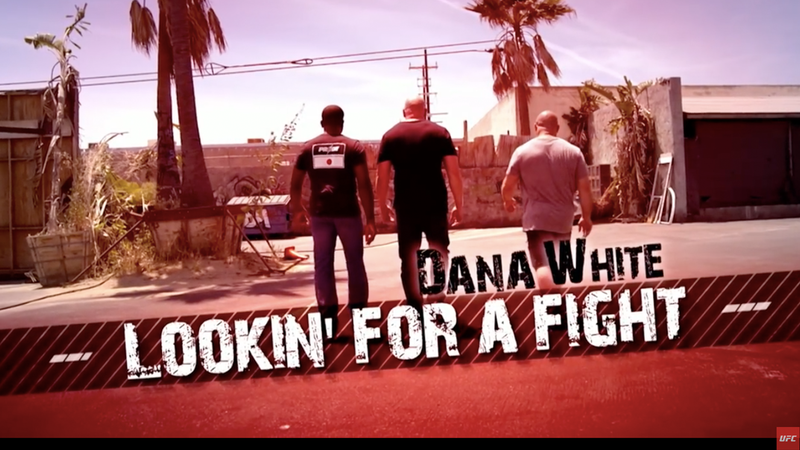 Watch the full episde of Dana White's Lookin' For A Fight!